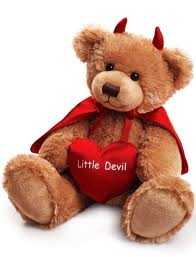 Teddy Bears and Soft Toys for every occasion shipped daily world wide and backed by our 100% guarantee. We gift wrap free of charge and include a hand written card with your personal message. 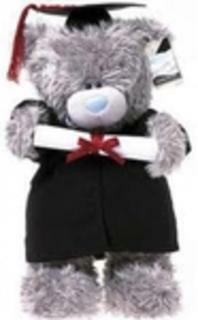 bearsonline.co.nz your online teddy bear and soft toy store. Secure online shopping with our 100% guarantee. Complimentary gift wrapping and same day shipping worldwide. 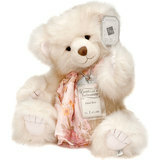 Cuddly Teddy Bears and Soft Toys from the beary people!